My name is Yorrick Hendrixen, a young and ambitious Marketing Communications, branding and design expert. 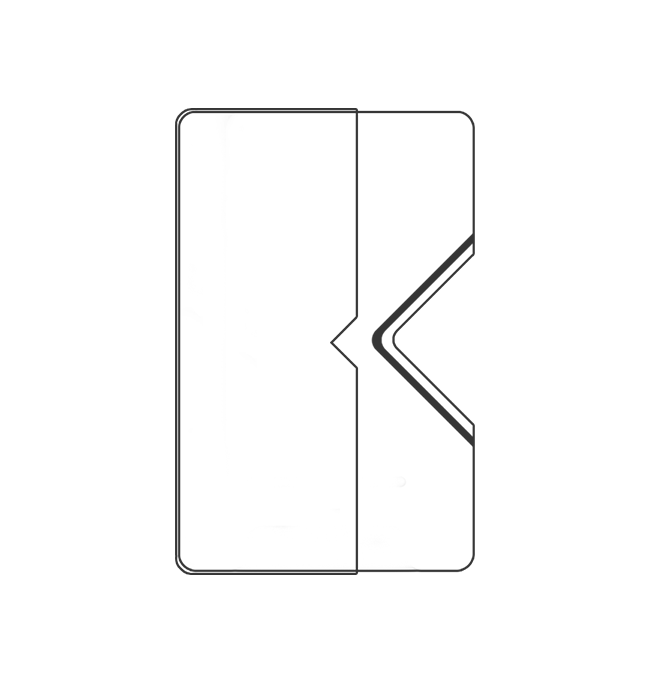 I created my personal branding to express myself and to make myself visual recognisable. 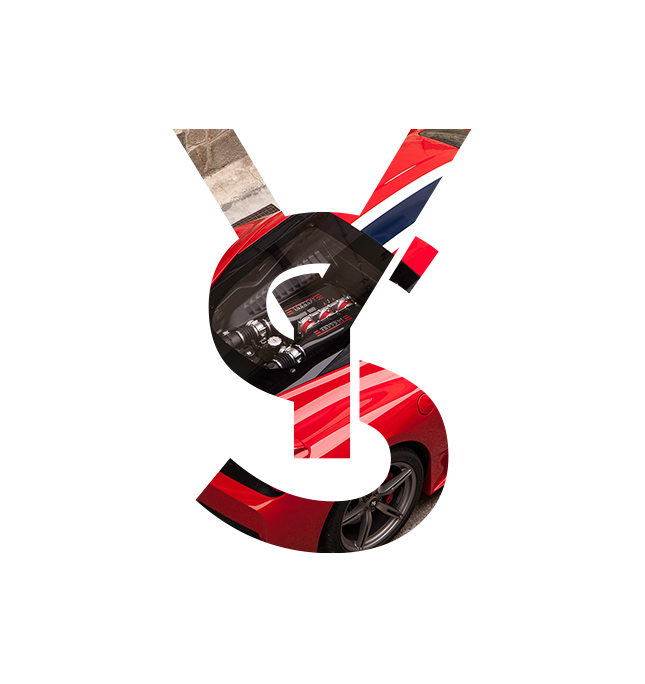 Since I am passionate about cars, I used my initials in the symbol to create the gear leaver of a car. Shift to next gear to end up living in the fast lane. 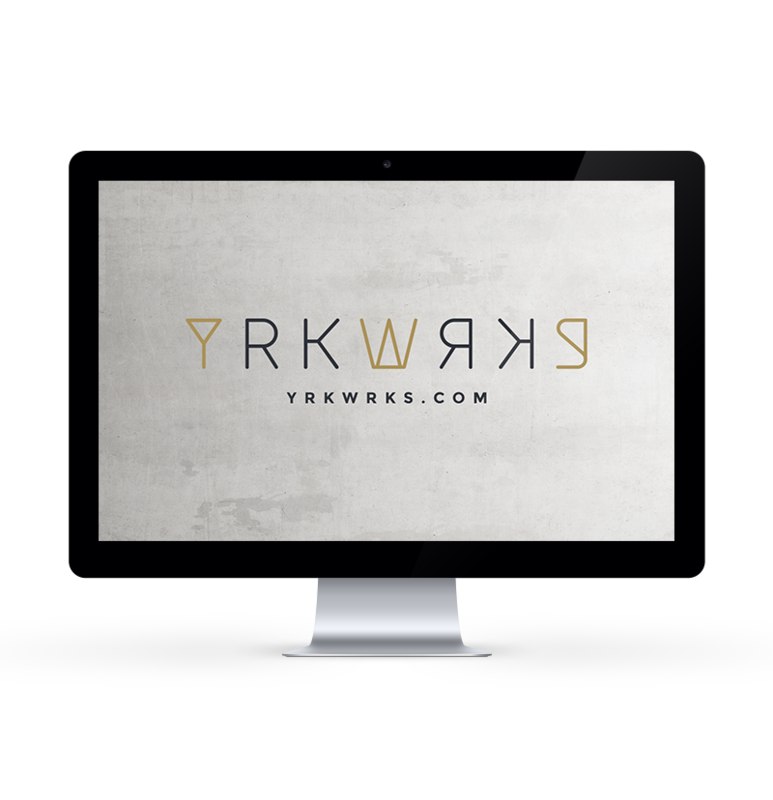 YRKWRKS is my registered business name at the Chamber of Commerce in Arnhem, the Netherlands. I work as a freelancer and am available for projects ranging from marketing communications, branding and design. Feel free to take a look at the YRKWRKS website. There are many beautiful things in life to do, to see, to buy, to have and to share. YRKSTYL is there for you. We share all the great things and must sees in life. We keep you motivated and are giving your goals in life a boost! The Instagram channel and website strengthen each other. 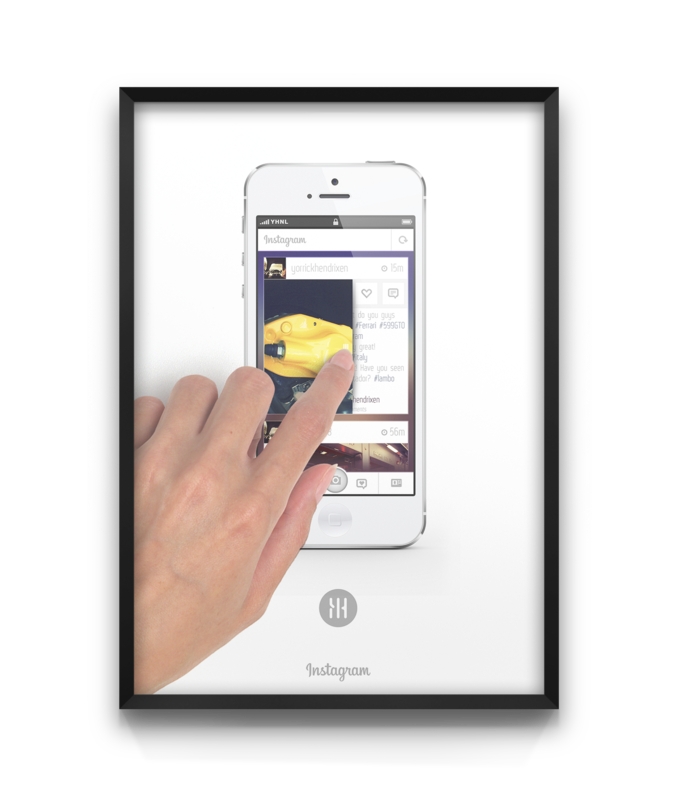 We designed our website to create the instagram app feeling and beyond that! Currently I am working on a new big project. I am very excited to show it with the world, but for now I can’t. New updates will be posted further in the development of the project.